It has been revealed that Chinese Tan Jiaxin trained two of the most difficult skills in women's gymnastics during her competitive career. 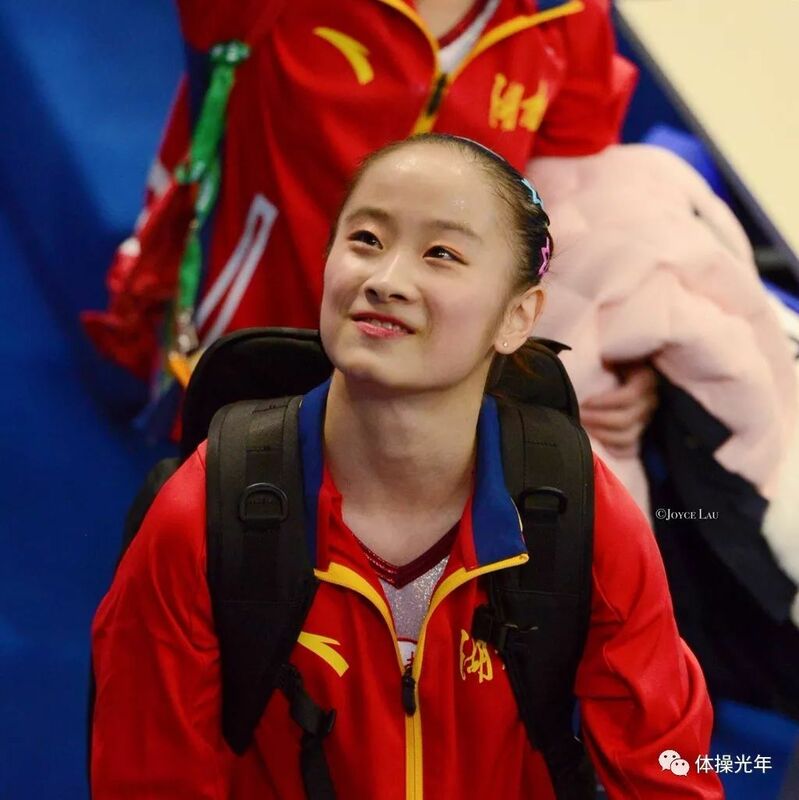 Jiaxin, who retired after the 2017 National Games, trained the Amanar vault and a triple twisting double layout dismount on uneven bars. The Amanar carries a difficulty score of 5.8 while the triple twisting double layout is not yet in the Code of Points. 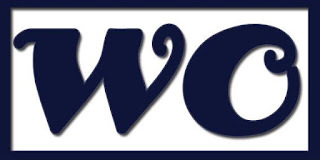 Senior gymnasts had to successfully compete their original skills at World championships or the Olympic Games in order to have them added to the Code of Points and named after them. But starting from next February, gymnasts are allowed to submit their skills at any of the official FIG competitions such as World Cups. The double twisting double layout has the highest difficult rating on the uneven bars, a G. If the triple version of the skill were to be added to the CoP, the FIG would open a new difficulty category. In 2013, Canada's Victoria Moors competed the risky double twisting double layout on floor which created a new difficult rating for the women's sport, an I.
Jiaxin, who turned senior in 2012, was part of the Chinese silver medal winning Worlds teams in 2014 and 2015. She was initially named an alternate to the Olympic team before filling in when Liu Tingting went down with an injury.